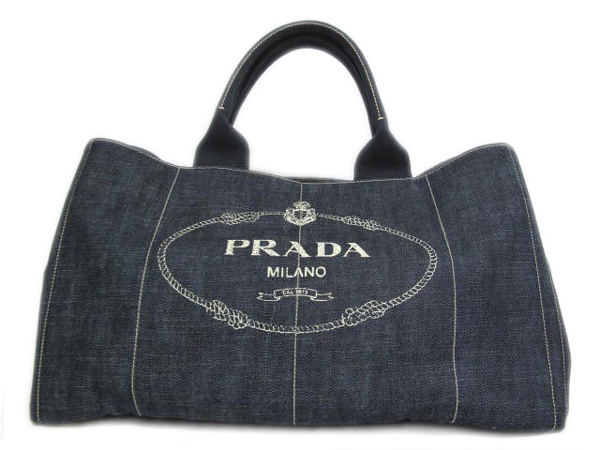 Denim is the material which is identical to the pants that we often wear everyday, strong materials, elastic, and durable denim should be entitled to be aspects of why so many fans into this fabric all around the world. 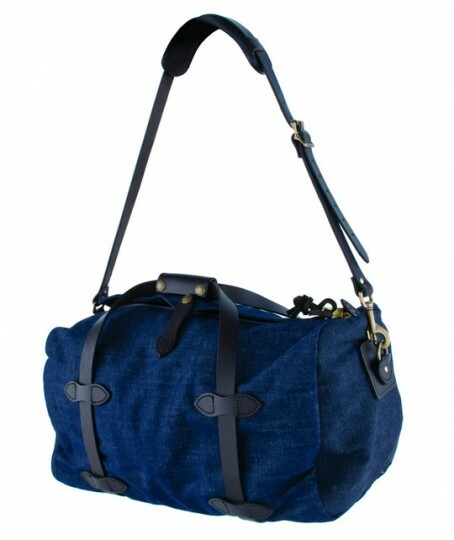 Expert in processing denim, Levi's that survive in this business hold the throne, made also in the form of a bag that looks classy complete with high-quality leather. 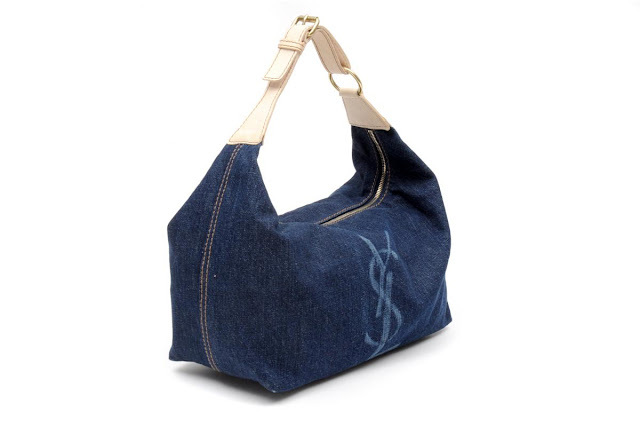 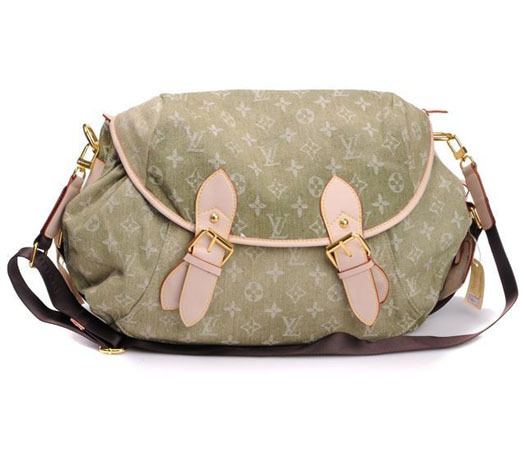 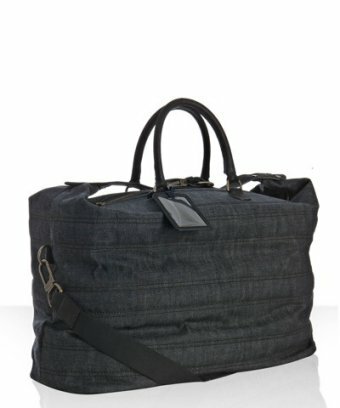 some big names such as Louis Vuitton, YSL, Prada, even Lanvin made a version of their bags with a touch on their own characteristic, bag made of denim that you should have.